Crown-Indigenous Relations Minister Carolyn Bennett faced increasingly skeptical First Nation chiefs Tuesday who said her government’s push on a planned legislative framework on Indigenous rights is moving too fast and headed in the wrong direction. 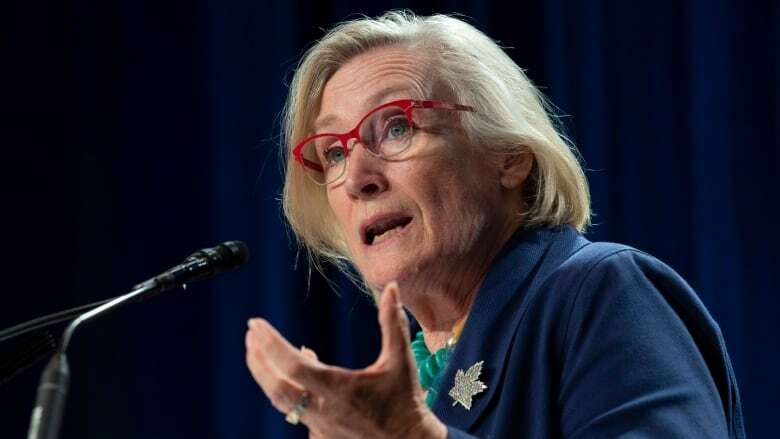 Crown-Indigenous Relations Minister Carolyn Bennett faced increasingly skeptical First Nation chiefs Tuesday who say her government's push for a legislative framework on Indigenous rights is moving too fast and headed in the wrong direction. The Indigenous recognition of rights framework is a centrepiece promise for Prime Minister Justin Trudeau who announced the initiative in a February speech before the House of Commons. Five months into the framework's "engagement" process launched by Bennett to gather input for the proposed legislation, concern continues to grow among First Nations that the initiative lacks transparency, is controlled by the government and is being pushed too fast. Bennett told the chiefs she was there to listen, take their input and use it to influence the drafting of the framework which will be part of a bill Ottawa hopes to table before Christmas so it can pass before the next federal election in the fall of 2019. Bennett said the framework would create a "code" that would restrict Canada from infringing on Indigenous rights. "We are trying to light the fire and have you in your gathering come to us as an emissary to say what should be the protocols if we are going enter into your territory of rights," said Bennett. "The framework will not define and limit the rights of Indigenous people." Bennett entered the meeting with chiefs while an Aug. 21 letter to Prime Minister Justin Trudeau circulated calling for a total reset of the process to create the framework. Bennett responded to the letter by publicly releasing an "overview" document Monday that summarized what the government had heard in 102 "engagement sessions" with 1,600 participants and outlined potential proposals. Bennett said during her speech that she received compliments from some leaders who said the document showed progress. However, the document was criticized by several chiefs in the meeting. "We reject it. It misses the mark totally," said Neskonlith Chief Judy Wilson, whose First Nation is in B.C. 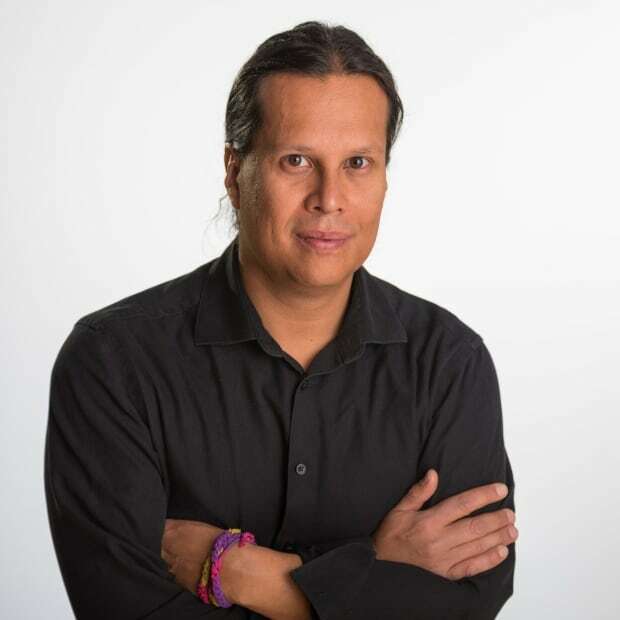 "It fails to recognize our sovereignty and our Indigenous inherent title and rights. I don't know what they heard...They were not hearing what our nations are saying across Canada." Chief Patricia Faries of Moose Cree First Nation in Ontario told the minister she had failed to mention in her speech how the framework would affect provincial jurisdictional claims over resources. "There is a huge piece missing to your story which is how the provinces are going to be brought on board," said Faires. Caldwell First Nation Chief Mary Duckworth said she planned to oppose the framework. "You can't dismantle the master's house using the master's tools," said Duckworth, whose community is in Ontario. "They are not willing to move into a framework that is Indigenous." Several other Ontario chiefs also voiced their concern over the framework. The Association of Iroquois and Allied Indians plans to hold a press conference Wednesday announcing their opposition to the plan. However, some B.C. First Nation leaders said the framework was an opportunity that should be seized before another government takes power. "Do you think [former prime minister] Stephen Harper would have given us this opportunity?" said Joni Olsen, a councillor with Tsartlip First Nation. The B.C. delegation presented a draft proposal to the chiefs mapping out a proposed legislative direction for the framework. "Unfinished business of Confederation requires new constitutional structures and arrangements within which Indigenous laws may operate as an order of government within federalism," said the draft document. Olsen urged chiefs to read the B.C. proposal. "We can agree on a broad statement, we can go back to our home communities and it allows us to finish on the timeline so that my kids don't have to do this," said Olsen. Chief Lee Spahan of Coldwater, one of the B.C. First Nations Canada failed to properly consult on the Trans Mountain pipeline, according to the Federal Court of Appeal, said he doubted Ottawa's self-imposed timeline for the framework could be met. "I don't think it's possible. I think it's just them saying that because they want to make it look good and sound good," said Spahan. Assembly of First Nations National Chief Perry Belleg​arde also raised concerns about the timeline. "To get things done in two months is too quick, too fast," said Bellegarde. "To the Crown, Minister Bennett, we are not saying 'no,' we are saying it's got to be First Nations-driven and people have to understand ... because right now there is not a good feeling."